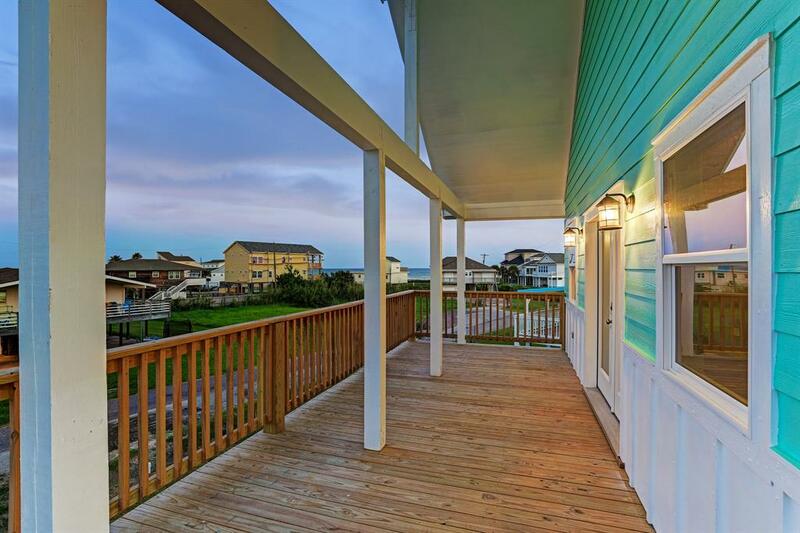 This 2 bed /2 bath new construction beach house has breathtaking views of the ocean from the spacious front balcony as well as from the master balcony. 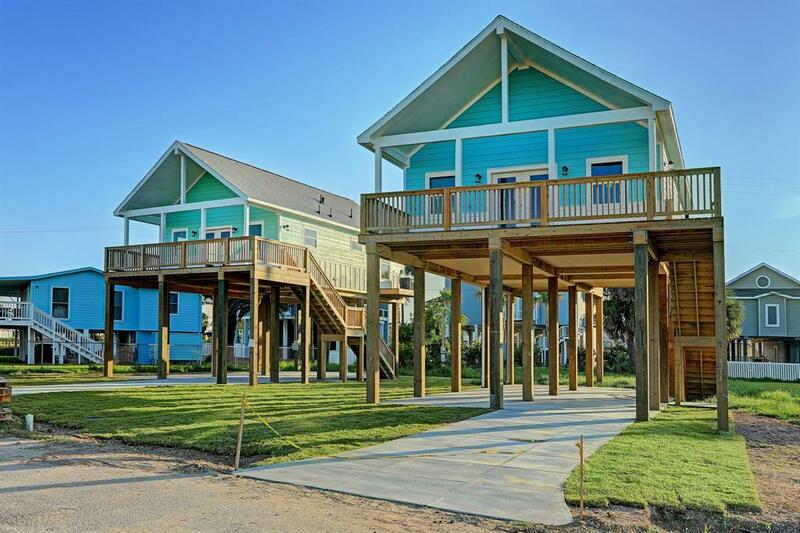 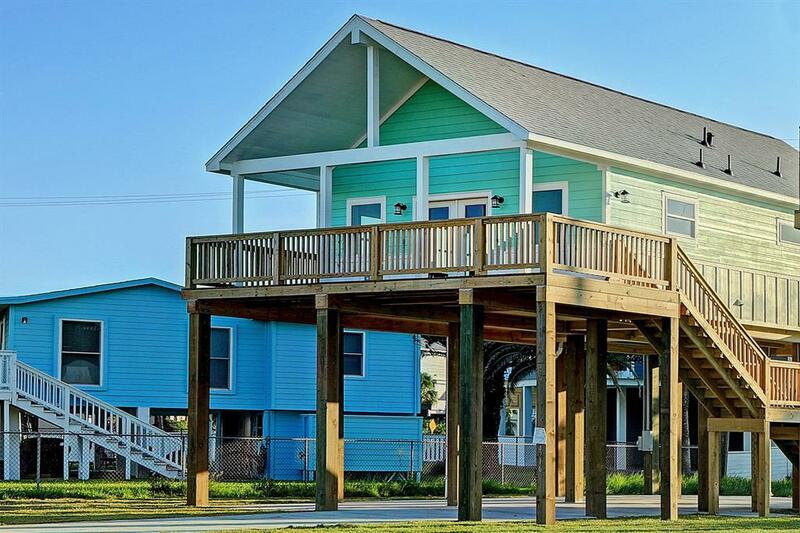 Featured all on one story sitting high up on stilts, you have plenty of room in the master along with an additional spare bedroom for your guests, each with their own baths. 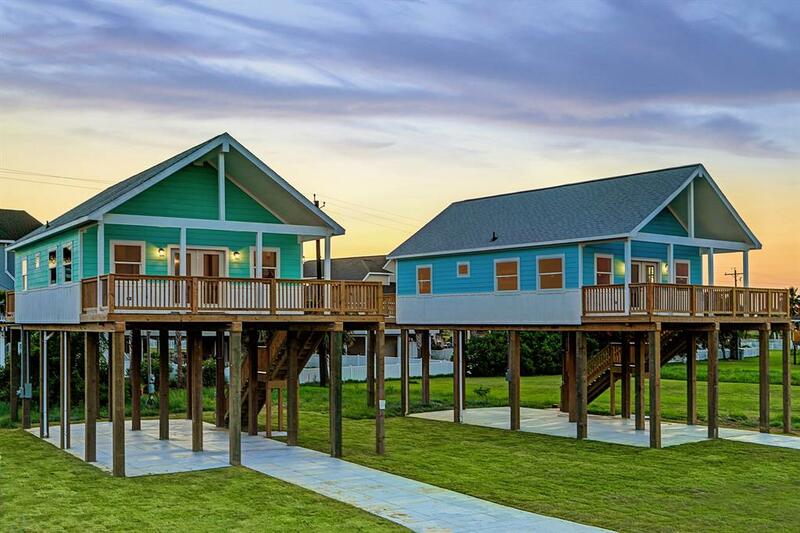 The home features cool modern finishes with a ship-lapped vaulted ceiling in the living room right off the kitchen giving the home an open concept area that lends itself perfectly to entertaining. 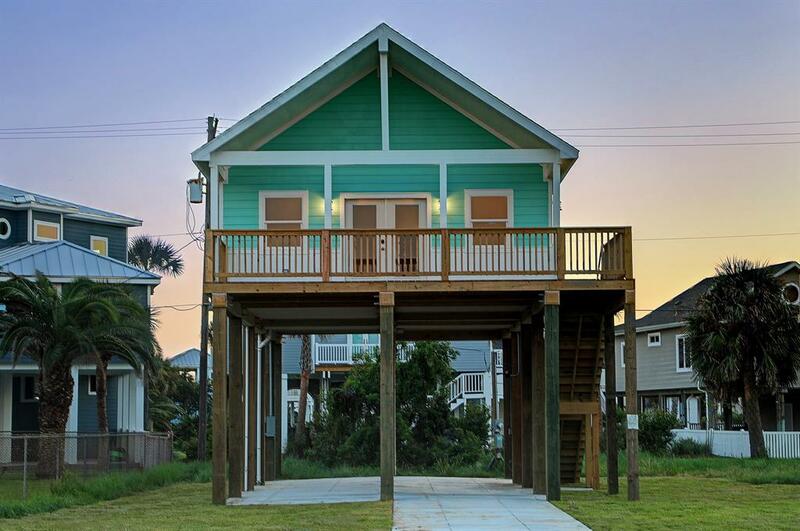 To top it all off the home features a massive front balcony, as mentioned, large enough to host many guests for your weekend gatherings/barbecues. 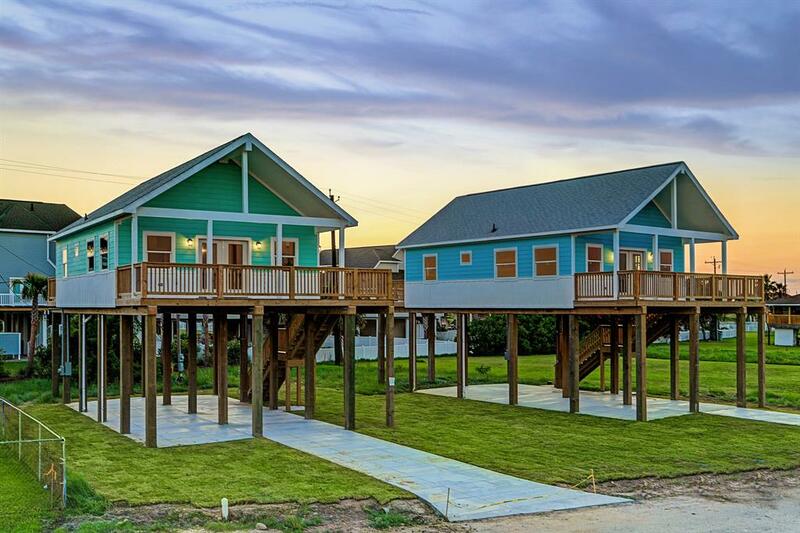 The home is roughly 60 days out from completion as of 4/3/2019 and the builder/seller will allow customization to selections not yet made.